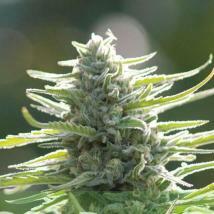 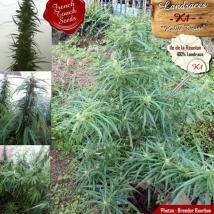 In the beginning the word was Landrace, and everyone enjoyed cannabis at its most pure. 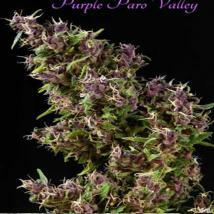 Today land race genetics are at the root of almost every new hybrid, but when you want original cannabis at its very best, Landrace weed seeds are definitely the way to go. 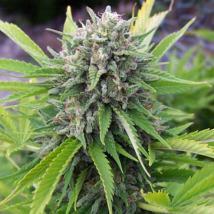 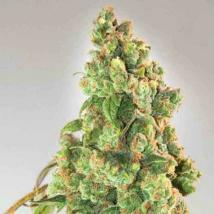 Take a look on this page and find Landrace cannabis seeds that offer the perfect flavour for the connoisseur, the best effect for the recreational toker and relief perfect for medical smokers. 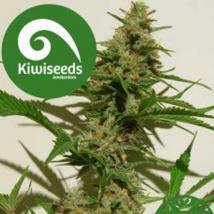 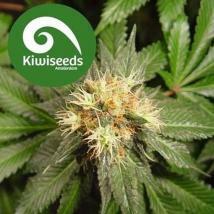 These weed seeds are an essential ingredient for anyone that wants to make their own hybrids so that every one of their offspring give you something really special. 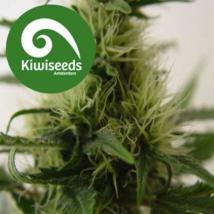 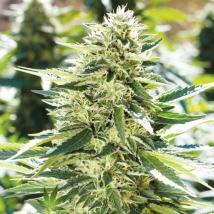 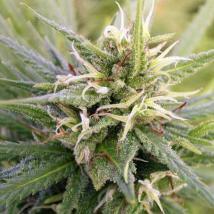 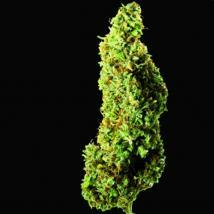 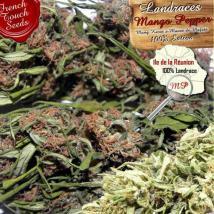 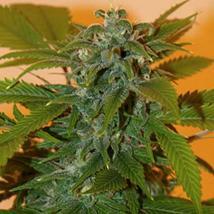 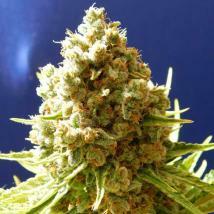 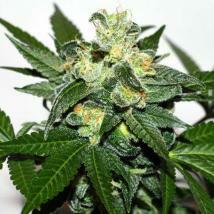 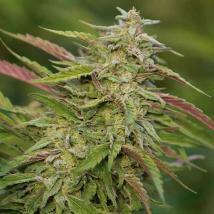 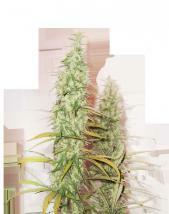 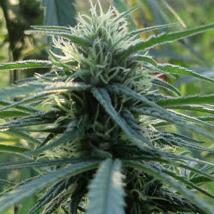 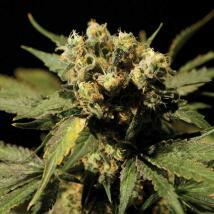 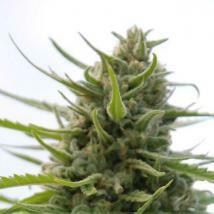 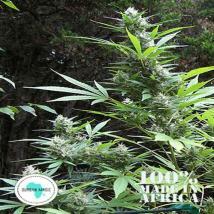 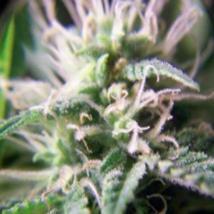 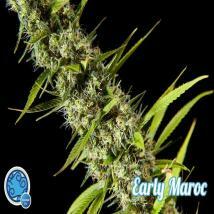 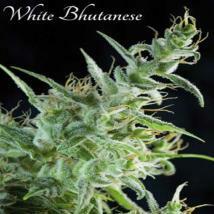 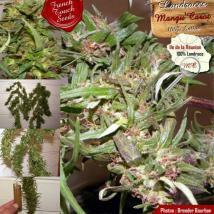 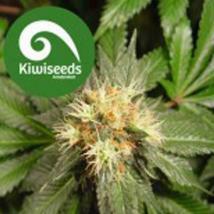 By their very nature, Landrace genetics always come as regular seeds, so they are not the easiest strains to grow. 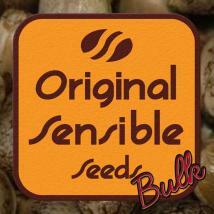 But with effort comes rewards, and when you choose one of the Landrace seeds at Original Sensible Seeds rewards are definitely on the cards. 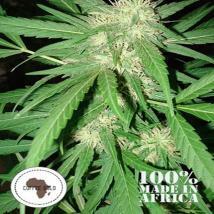 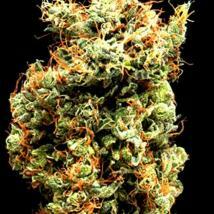 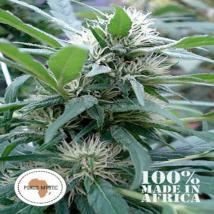 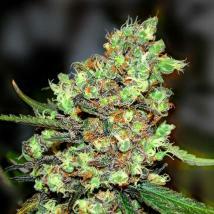 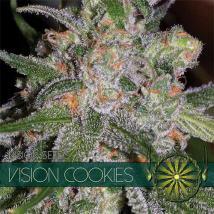 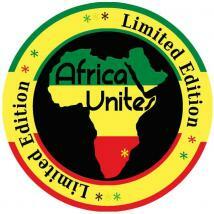 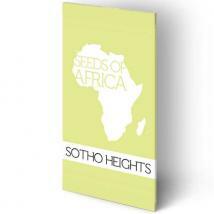 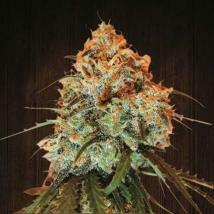 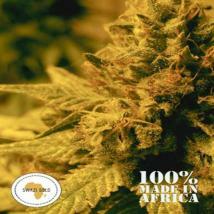 Look out for classics like Pure Kush and Pure Africa for flavour and effect that is truly sublime. 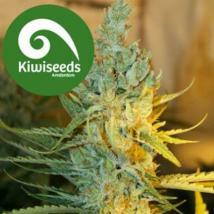 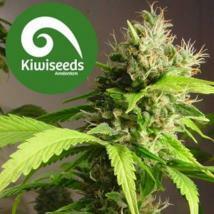 Or try something a bit more unique with the likes of K1 and Columbian Gold Seeds. 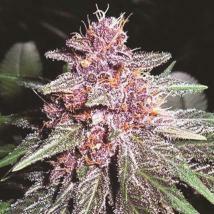 It’s like welcoming royalty to your growing area, and they are all here ready for the taking.